BUCYRUS — Crawford County Board of Developmental Disabilities Board president Geoff Stoll has announced that Court Sturts will be the replacement for superintendent Liz Prather, who is retiring at the end of the year. 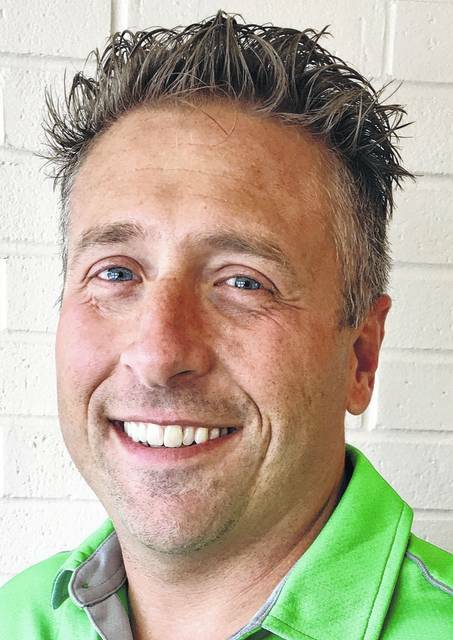 Sturts has worked for the Crawford County Board of Developmental Disabilities since November 2016 when he was hired as director of operations and transition. “I am grateful for the opportunity to continue to work with the Crawford County Board, the great staff and supportive community to meet the ever changing challenges in our field”,” Sturts said. Prather will work with Sturts to transition leadership over the next two months. The Crawford County Board of Developmental Disabilities, 1650 E. Southern Ave, Bucyrus serves more than 350 children and adults at Fairway School, public schools, Waycraft Industries and other private providers.